We have been playing with the likes of Twitter, Youtube, Google+ and our blog for a few years now, so many of you might say that it’s about time that we enter Facebook land as well! 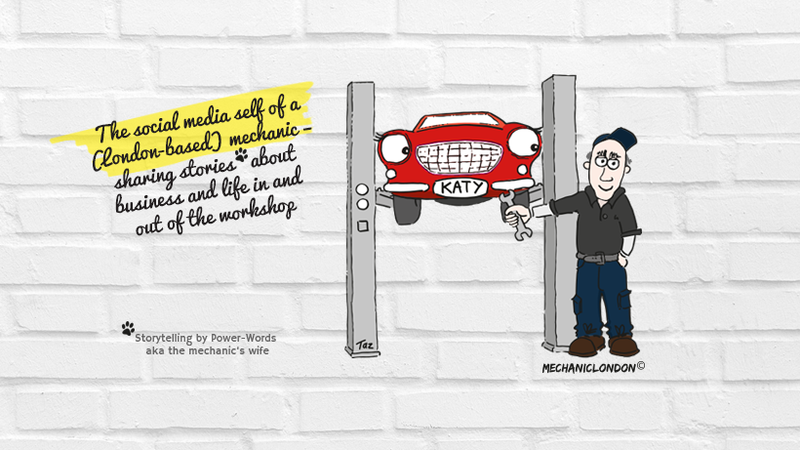 We are excited to be joining the Facebookers out there and as with all our other social media channels will keep you up to date and entertained with our adventures in our mechanic workshop and as a small business. As always for more information or to book your car for some TLC, an MOT or a repair, visit our main website at www.brent-autos.co.uk and contact us today! As Christmas o’clock is getting closer we at Brent Autos are also getting into the festive spirit and it is time to say thank you to all our customers, suppliers and other business partners! As always it has been a pleasure servicing and repairing your cars, ordering car parts, sharing knowledge and generally helping each other out, and of course having a bit of fun along the way. We at Brent Autos wish you a lovely time at Christmas, all the best for a happy, healthy and prosperous new year and we look forward to serving and working with you again in 2016!